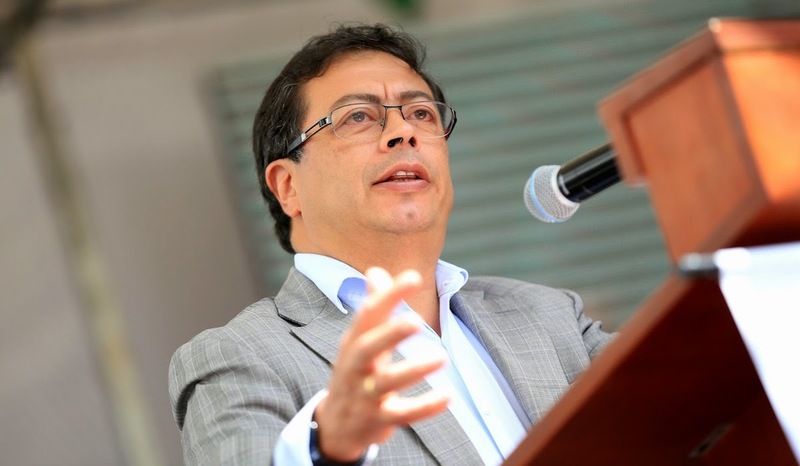 In a country plagued by the fear of regimes such as Cuba’s Castro and Venezuela’s Chávez, Gustavo Petro may have made a costly mistake this week. On Monday, the former M19 terrorist and mayor of Bogotá became the first 2018 Colombian presidential candidate among twenty to approve of Maduro’s National Constituent Assembly. “Maduro’s assembly legitimacy will exclusively depend on the number of votes he gets”, Petro said. “If his Assembly is successful, he will need to start with budget cuts, balance the economy”. Petro, however, has focused upon the positive and expressed support for the process. He opined on his twitter account that Venezuela should have the right to make a soverign decision. 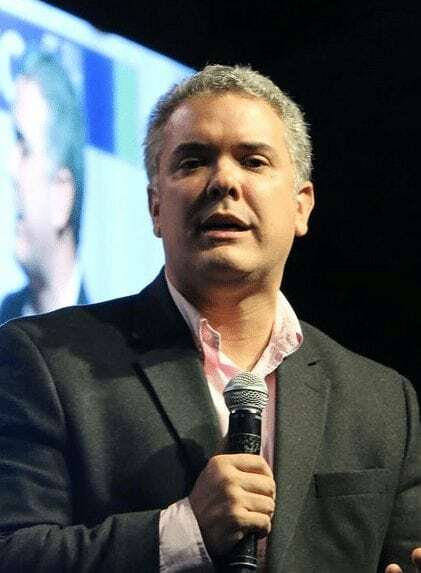 The leftist candidate then criticized former Colombian President Álvaro Uribe for promoting foreign intervention, and for his calls on the opposition to revolt against Maduro. “Our Constitution commands our President to respect the self-determination of other countries as part of our foreign policies”, Petro wrote on twitter. Petro’s support for the constituent assembly, and his long time relationship with the late strongman Hugo Chavez, put him in league with FARC leaders. Timochenko also endorsed the Constituent Assembly and disapproved foreign intervention this weekend. Voting results were published by Venezuela’s Electoral Council, which reported more than 8 million votes. However most observes believe that the number is far lower. Venezuela’s opposition puts the number at 2.5 million. Many of those who voted were coerced with threats of losing government subsidized benefits or jobs. Other left wing candidates, including Clara López, Jorge Robledo, and Piedad Córdoba, were close to Chávez but have not yet expressed an opinion on the assembly. 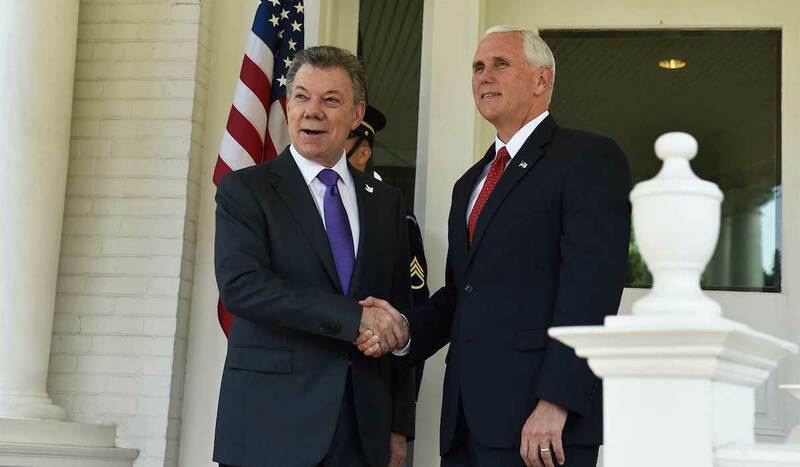 However Colombia’s center and center right parties were quick to condemn it, with Centro Democrático’s Iván Duque call it a way to “institutionalize his dictatorship”. Petro, who led in one presidential poll in early June, has already received a backlash for his support for Maduro. According to Colombian news source La Silla Vacia, many people have already said that they will not vote for him, with many accusing him of being too close to Maduro. However Petro’s campaign quickly responded, clarifying that the candidate’s views do not align with those of Maduro but defending his ability to hold the assembly. “Whether we like it or not, Maduro’s Constituent Assembly complies with the law, and it is dangerous to promote an invasion, a coup d’état, or to disregard the results of this process”, wrote Jorge Rojas, Petro’s ex-secretary of social integration. However Maduro’s authority to call the assembly is in doubt, as assemblies must be called through a referendum or popular vote. A popular vote held earlier in July decisively rejected the assembly. Rojas claimed that “fear gets votes”, and his opponents are highlighting Petro’s support for the assembly as a way to tie him to the ideologies of Castro and Chávez. Given the failures of socialism in Latin America, one of Petro’s principal challenges in the 2018 election will be to articulate the benefits to constituents while shying away from defending Maduro’s failures in neighboring Venezuela.